In the new documentary film Gimme Danger, director Jim Jarmusch chronicles the story of one of the greatest rock–n–roll bands of all time — The Stooges. 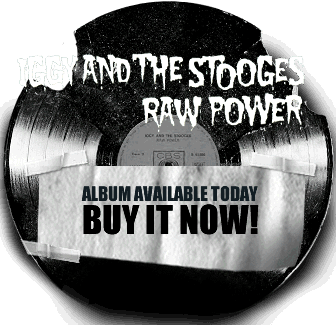 Watch the award–winning indie director and rock icon Iggy Pop talk about the film, and discover the story of The Stooges, their adventures and misadventures and their long–lasting legacy. Interviewed by The New York Times culture reporter Melena Ryzik.